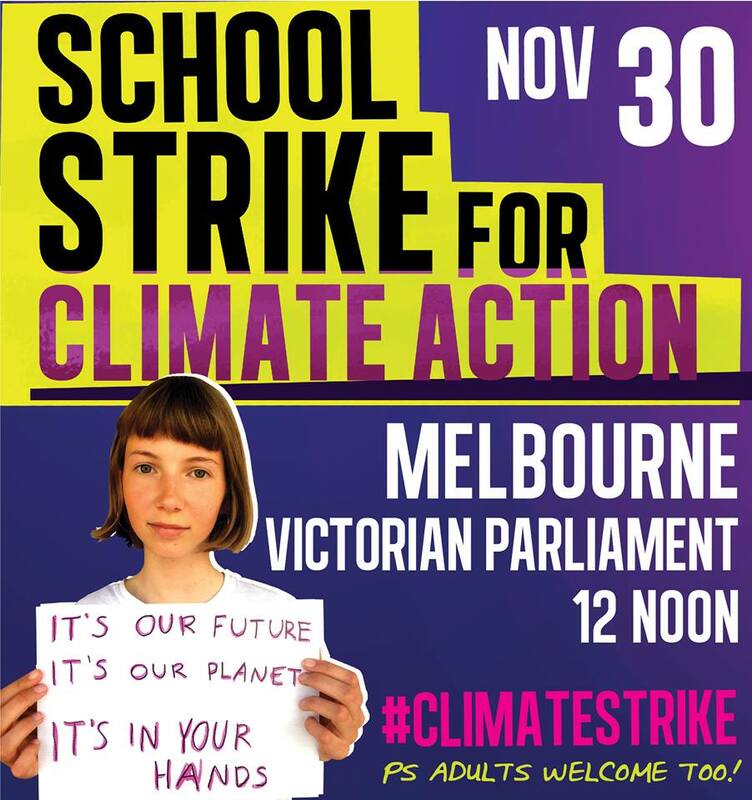 School kids in Melbourne are going on climate strike this Friday, 30 November, and gathering outside the Victorian Parliament. Climate Action Moreland endorses this action by youth challenging our leaders to ramp up action on emissions reduction, renewables rollout as part of the energy transition, more funding to public transport and cycling to increase transport mode share change and reduce transport emissions. We have a climate emergency that needs rapid transformative action. 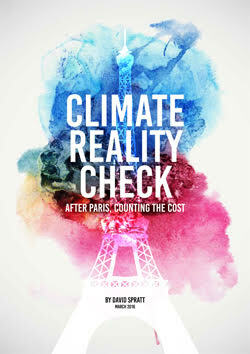 The recent IPCC 1.5C report makes that abundantly clear. 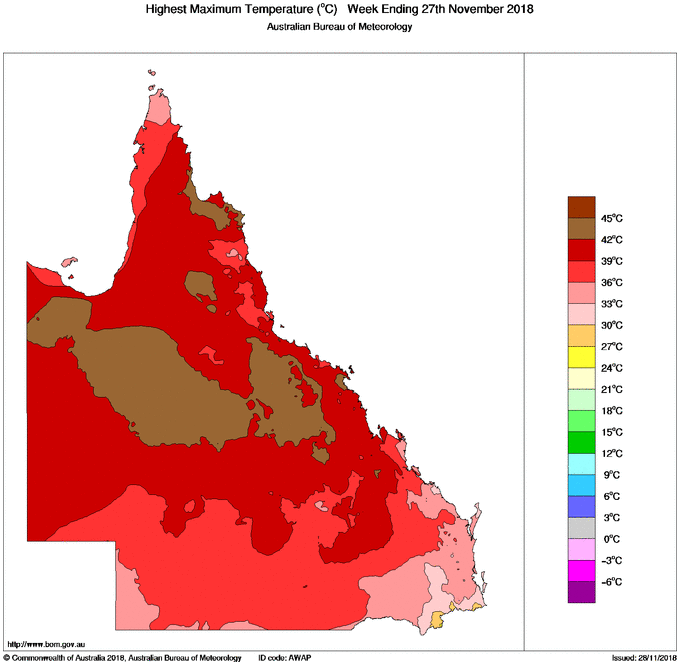 We are witnessing record breaking temperatures in an extreme heat event along the Queensland Coast. Catastrophic bushfire conditions have been declared for the first time In Queensland, with over 200 bushfires active across Queensland on Wednesday, and mass evacuation of over 8000 people in the path of the fires. No, Prime Minister, we need our Governments take action commensurate with what the climate science says is necessary. The Government you lead or have been a part of Under Prime Ministers Abbott and Turnbull for the last 5 years has refused to take action that is needed with Australian emissions still rising and no climate and energy policy in place. On Tuesday 27 November the Australian Senate narrowly passed a motion in support of the climate strike. “As our Prime Minister chooses to ignore the ever increasing problem of climate change, our generation has decided to step up and fill the void. We thank the Senators who have chosen to stand with young people in Parliament today, and we call on more politicians from all sides of politics to do the same. “As young people we’re already seeing the devastating impacts of climate change and will be forced to endure the consequences of our government’s inaction. We need all politicians & any future government to take the action scientists tell us we need – that means a commitment to stop Adani’s coal mine and a plan to transition away from all fossil fuels to to 100% renewable energy by 2030. “To those who voted against our motion for climate action in Parliament today, we say: your decisions have far more weight than you seem to acknowledge, and they will determine our future. You may not have to live through 50 degree days, bushfires and crippling drought, but we will. Already, we are living with climate impacts and the toll it is taking on us as young people is huge. Right now, we’re literally fighting for our lives”. 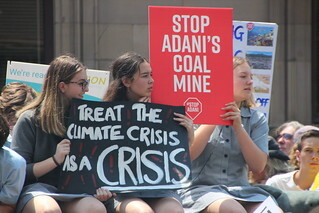 “We’ve tried many different ways to deal with climate change ‘outside of school’ but Prime Minister, you have failed to represent us, you have failed to stand up to the climate deniers in your party and you have failed to show courage. The irony is the catastrophic fire conditions in Queensland has already closed more than 30 schools in Queensland. 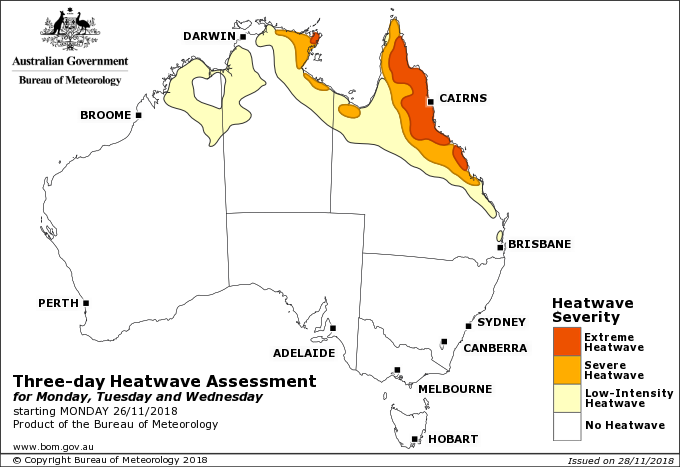 Extreme heatwave conditions are being experienced from Cooktown to Gladstone in Queensland and is expected to continue until Tuesday 4 December. Already flying fox colonies are seeing mass deaths with the mammals literally falling from the trees. Flying foxes have a physiological temperature threshold of about 41 degrees Celsius. Above this temperature mass mortality in their colonies results. They are our canaries in the coal mine of climate change. 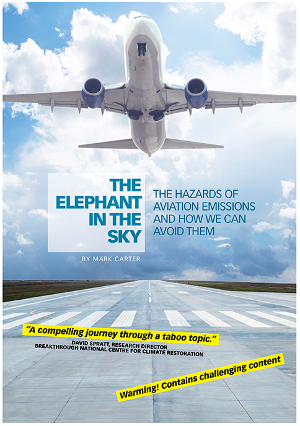 Entry filed under: Climate Emergency, news, rallies & protests. Tags: climatestrike, kids, Protest, strike.